Banner Health is a non-profit health care provider headquartered in Phoenix, Arizona, and operates 29 hospitals, including three academic medical centers and other related health entities and services in seven states: Arizona, Alaska, California, Colorado, Nebraska, Nevada and Wyoming. With more than 47,000 employees, Banner Health is the largest private employer in the State of Arizona. Banner Heath’s Complementary Medicine benefits are currently among the best benefits for Complementary Medicine in the country, whereas before 2014 they were among the most limited benefits for Complementary Medicine in the country. In 2013, their Complementary Medicine coverage was extremely limited and included nutrition counseling, Chiropractic, Acupuncture and Naturopathic care. These services had a $30 co-payment per visit, with a $750 annual maximum. These benefits applied to both In-Network and Non-Network providers and the deductible was waived for these services. Starting in 2014, their Complementary Medicine coverage still included nutrition counseling, Chiropractic, Acupuncture and Naturopathic care, but the benefits changed significantly. Nutrition counseling became covered at 100%, Chiropractic coverage increased to a maximum of 20 visits per year and Acupuncture increased to a maximum of 20 visits per year. (However, the Naturopathic coverage remained the same, a $30 copay per visit, with a $750 annual maximum.) The 2014 benefits still applied to both In-Network and Out-of-Network providers with no deductible, but also now with no co-payment. The increased benefits applied to part-time and full-time employees with Banner Choice Plus and Banner Select 500 plans and were offered again in 2015 and 2016. 1. Why did Banner Health make the move to increase these benefits at a time when other employers are decreasing these same benefits? 2. What percentage of Banner Health employees have utilized these benefits? 3. Have employees who utilized their Complementary Medicine benefits incurred less expenses for medications and surgeries? Have they missed less days from work due to illness or injury? 4. Has Banner Health performed a Cost/Benefit analysis on offering these increased benefits? 5. Naturopathic Medical Doctors (NMD) in Arizona are licensed health care providers with the same scope of practice and prescription rights as Medical Doctors (MD). 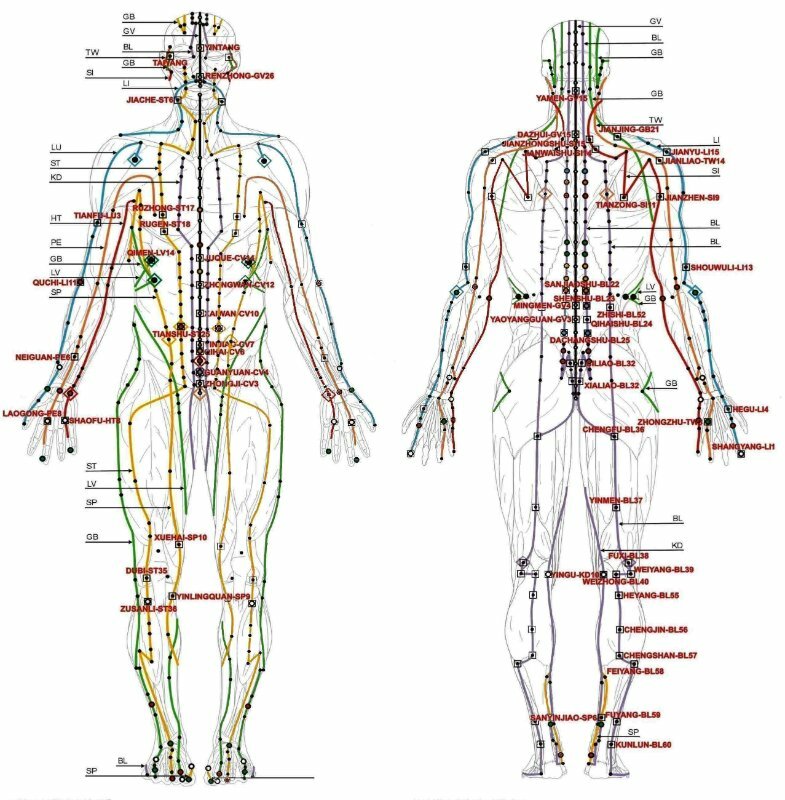 NMD’s are also trained and licensed to provide, nutrition, manipulation and Acupuncture services. Why was there no increase in Naturopathic benefits? 6. One of the most popular forms of Complementary Medicine is Massage Therapy. Why is Massage Therapy absent from Banner Health’s Complementary Medicine benefits? 7. Many Banner Health locations have Acupuncturists on-site providing services. What has been the employee response to these services, and are there any plans to offer other Complementary Medicine services on-site for employees? 8. 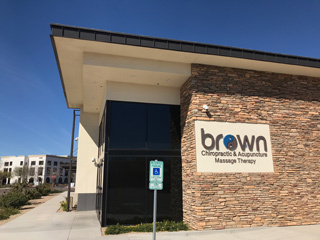 We are a Complementary Medicine office located near the Banner Desert facility in Mesa, Arizona. Over 90% of our patients from Banner Health are nurses, and we do not have any Medical Doctors from Banner Health utilizing their Complementary Medicine benefits in our office. It would interesting to see the overall demographics of Banner Health employees utilizing these benefits. How many are nurses? How many are MD’s? 9. Was there any resistance from Medical Doctors on staff at Banner Health to offering the increased Complementary Medicine benefits? Representatives from Banner Health were not available to be interviewed for this article, so answers to the above questions are not forthcoming at this time. Even so, as the largest private employer in Arizona with a presence in multiple states, the willingness of Banner Health to offer increased Complementary Medicine benefits sets a precedent for other employers, in Arizona and nationwide, to offer more comprehensive health care plans for their employees.